All international shipping can take from 4 to 6 weeks. 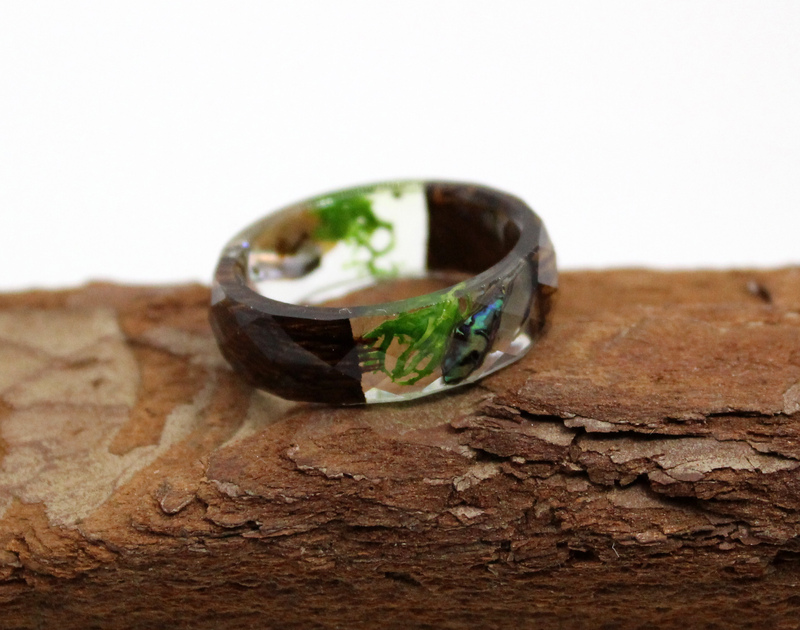 This beautiful slip-on style ring is perfect for any beach or nature lover. 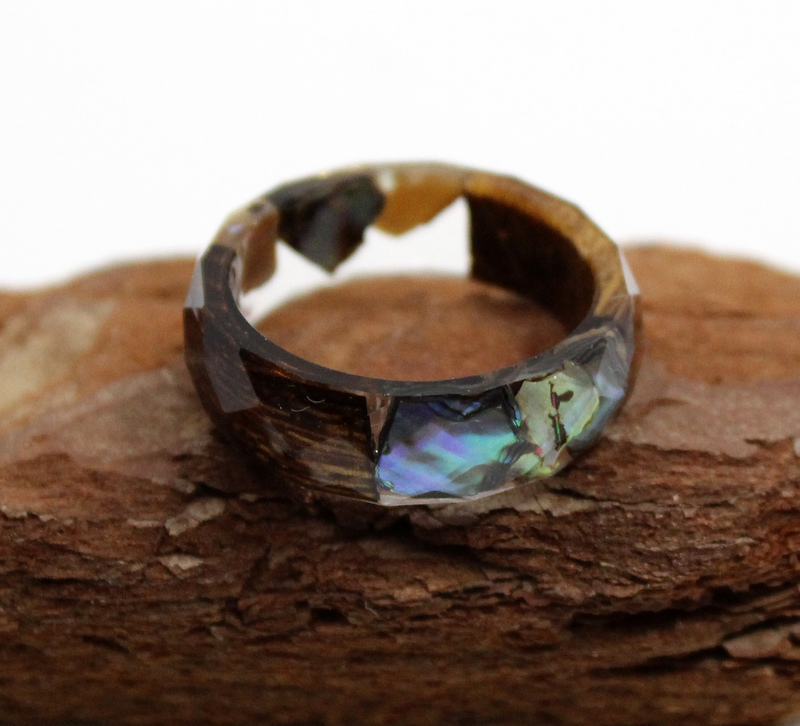 Real Sea Shells have been handpicked off the beaches and embedded into the resin and shaped into this one of a kind ring. 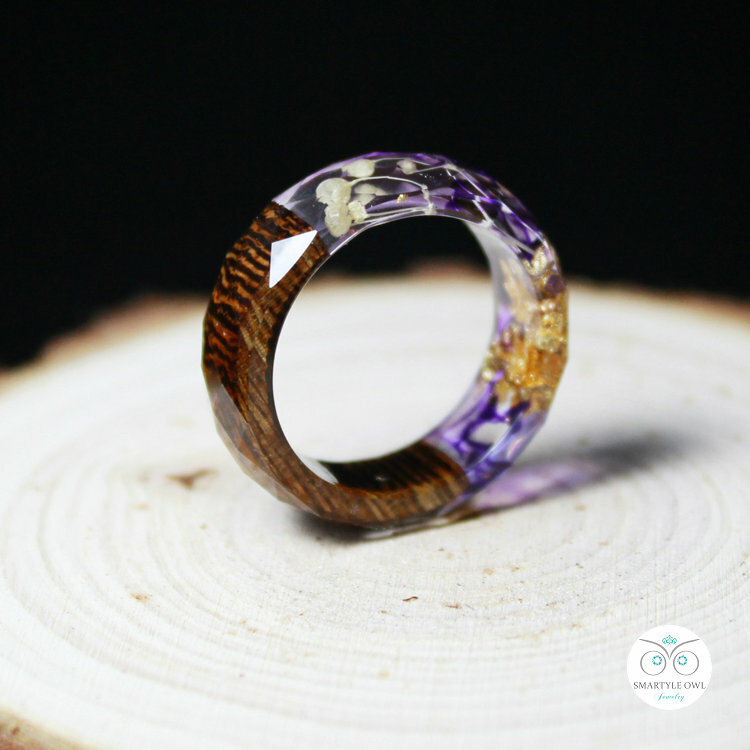 Each artisan ring is created by hand. This piece showcases absolutely stunning seashell combined with crystal clear resin. 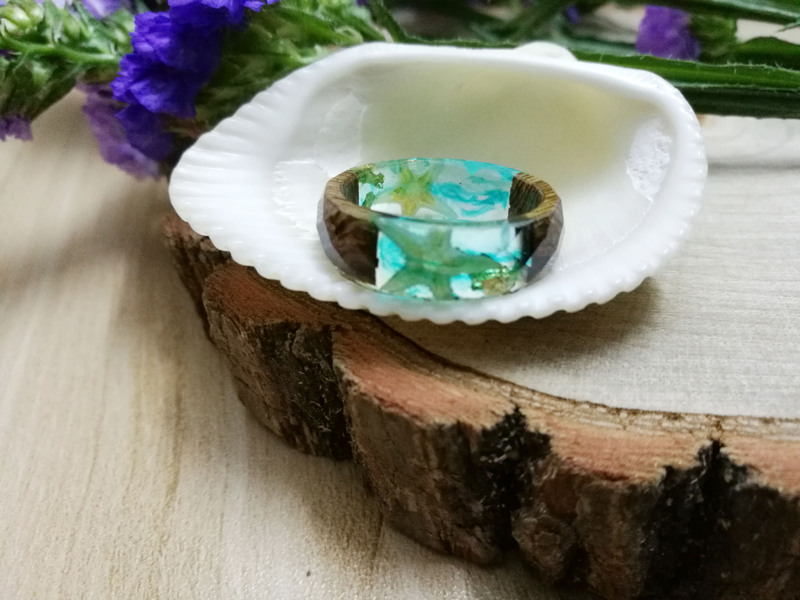 These resin rings are transparent and you can see tiny and REAL seashells inside of them. 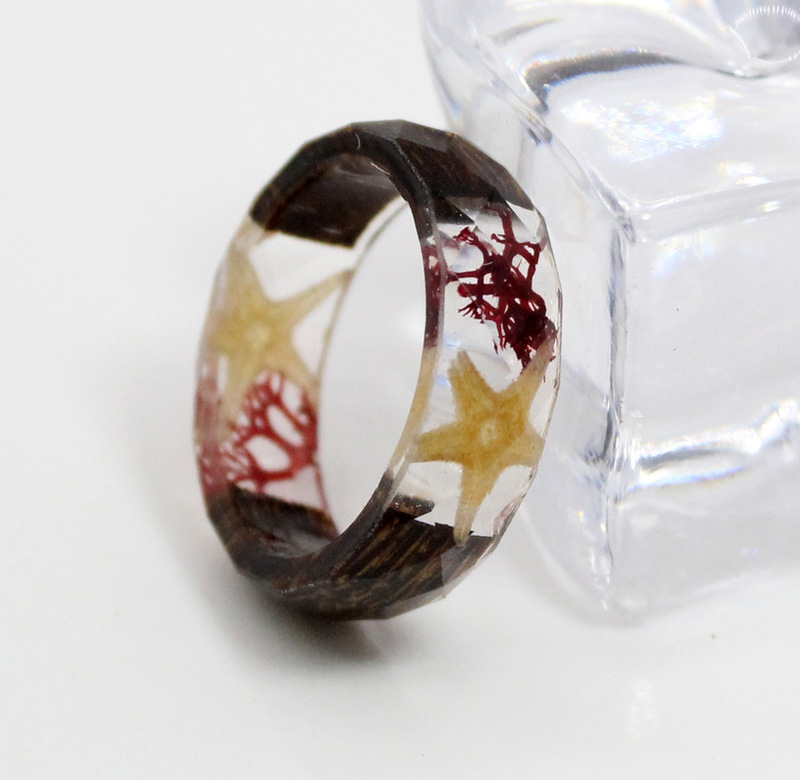 You can see starfish and tiny shells inside of these rings. Perfect for any beach lover.